Can Sarah get this slide on the main screen? Let's see if this one will pop up. 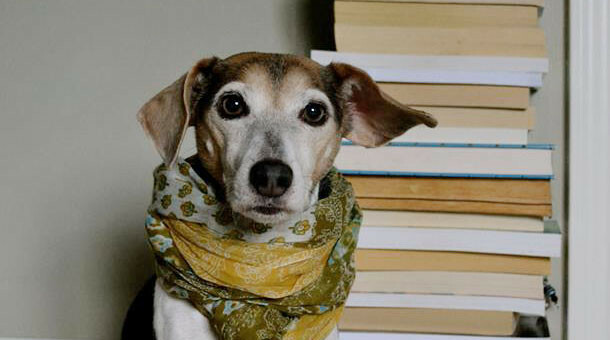 Nothing I know is so profound as a bookish dog and a well-read hound.